Jessica is the Director of the Law Library and Associate Professor of Law at the University of Connecticut School of Law. She directs all library operations and oversees the day-to-day operations of the information technology systems, equipment and services for the law school campus. She received her J.D. from Seattle University School of Law and her M.L.S. from the State University of New York at Buffalo. 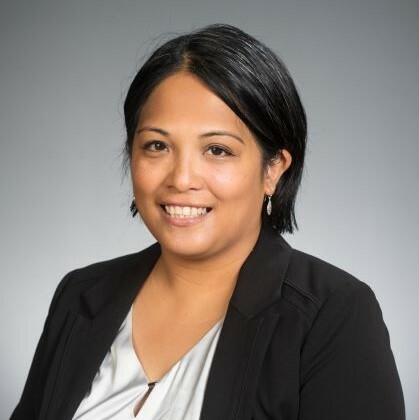 Prior to arriving to UConn, Jessica was the Assistant Director for Academic Technology at The John Marshall Law School, and was responsible for managing classroom technology, distance education, and media services. She has also created and taught distance education courses at the University of Florida Law School and at The John Marshall Law School. Jessica is a member of the American Association of Law Libraries and Law Librarians of New England.